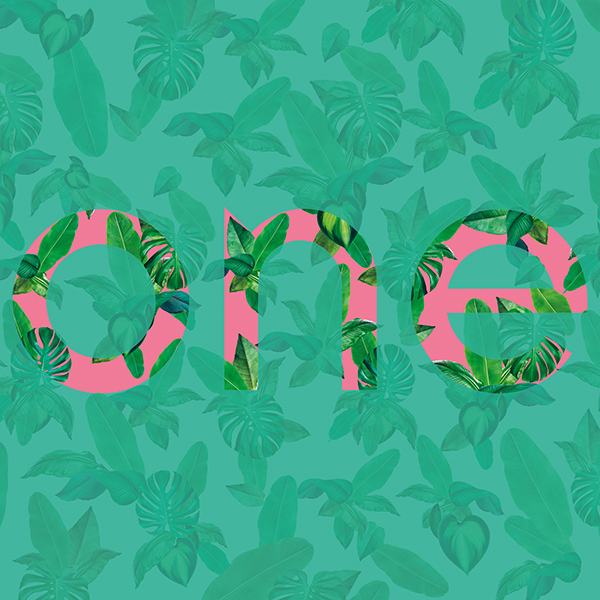 TheOneMilano is the Exhibition that gives a new meaning to the trade fair concept, with a modern format that brings together information and business, in a single location, allowing buyers and companies to meet up and forge solid, tailor-made business relations. TheOneMilano is the event which combines both of the expertise and experience of MIPAP, the prêt-à-porter show organized by Fiera Milano, and MIFUR the International Fur and Leather Exhibition organized by Mifur Srl . 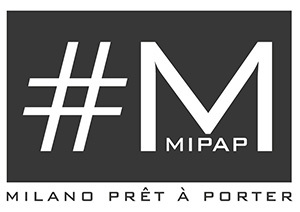 Founded in 1980, MIPAP Milan’s prêt-à-porter, was the first of the fashion shows in Milan. The women’s prêt-à-porter exhibition has always been made up of renowned Labels as well as up-and-coming ones, with a strong made in Italy essence: all these characteristics played a key role in making the event known to specialized companies. 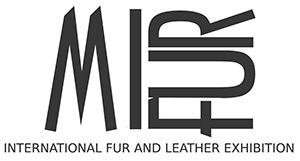 MIFUR, the leader in the world of leather and fur fashion. 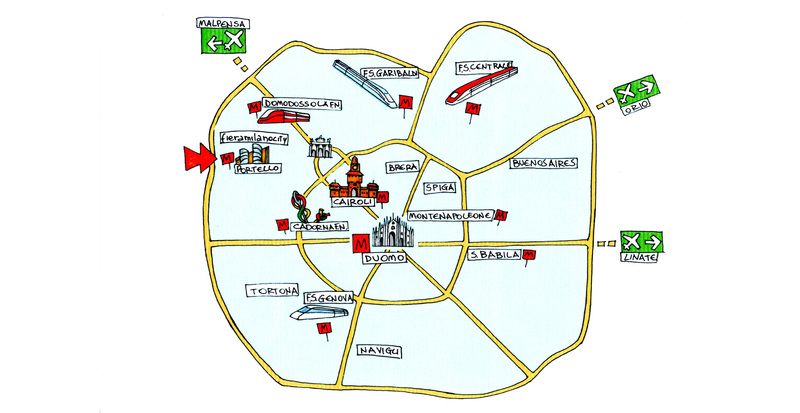 Since 1996 – the year it was founded – it has been a reference point for specialized shops and, at the same time, a trend setter for concept stores, boutiques and department stores all over the world: the B2B event for Italian and international collections who speak the language of fashion. 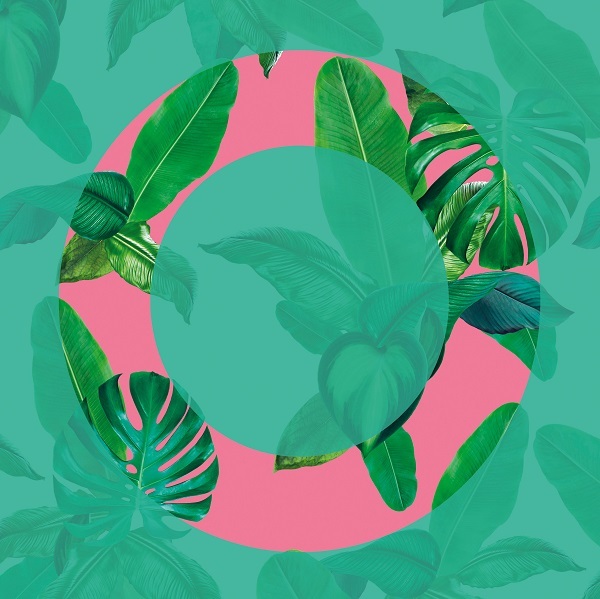 to explore and buy collections from every fashion segment, including high-class womenswear, trendy, curvy and experimental fashion and every type of product, from outerwear to ready to wear, knitwear, beachwear and accessories. high-end fashion by the best International Brands and promising New Brands for the S/S 2020 season.